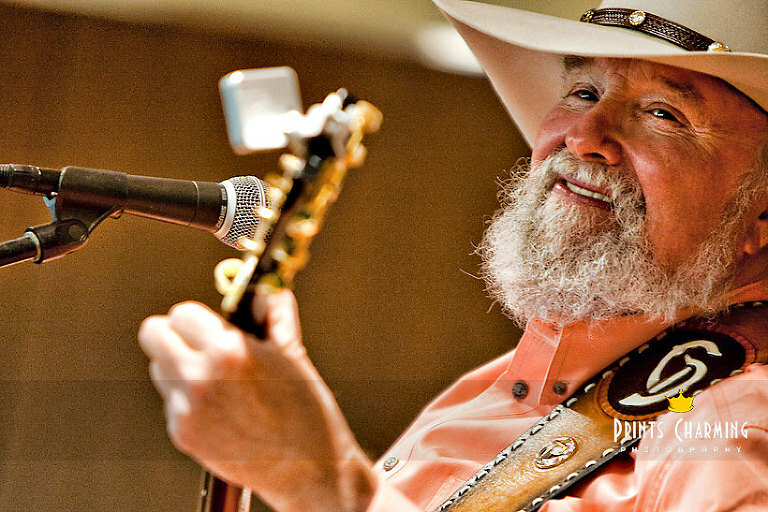 On September 22nd, Charlie Daniels was featured as special guest performer for St. Anthony Hospital’s “Stroke of Courage” event. The event raises awareness of stroke symptoms, treatments, and featured dozens of stroke survivors, including Charlie Daniels himself who suffered a stroke early in 2010 while snowmobiling in Colorado. If you attended the event, or know someone who did, feel free to check out the online gallery, especially the folder called “Charlie with Fans” and feel free to order a print or two to remember the event by!